2013 is the 60th anniversary of the end of the Korean War (1950-1953), but the anniversary received little attention, which seems fitting since the war itself has been neglected by Hollywood for a generation. Most of the movies about the Korean War were made either during the war or during the 1950s, when anti-Communism was popular. The wartime propaganda model had been established during WWII, and the studios initially followed it closely. One Minute to Zero (1952), Retreat, Hell! (1952), The Rack (1956), The Hunters (1957) and Battle Hymn (1957) were all non-threatening, patriotic movies. The exceptions were The Steel Helmet (1951) and Fixed Bayonets (1951), two movies made by Sam Fuller, a former infantryman in WWII, that portrayed the rough life of the infantry with brutal honesty, which earned the disapproval of the Pentagon. However, disillusionment quickly set in, and a new wave of directors were unwilling to blindly follow tradition. The Bridges at Toko-ri (1954) and Men in War (1957) deal with exhausted WWII veterans who have lost their edge. 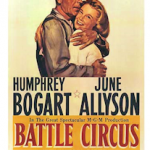 Even Humphrey Bogart’s war-weary surgeon admits that he is worn down in Battle Circus (1953). The British soldiers in A Hill in Korea (1956) know that no one back home cares about the war. 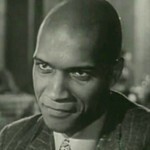 All the Young Men (1960) showed the deep-rooted racism that existed in the army, Time Limit (1957) acknowledged that many American PoWs had collaborated in exchange for better treatment, and War Hunt (1962) examined the futility of life on the line during the negotiations when there was no longer any hope for victory. Just as the Korean War revitalized the Japanese economy, the Japanese were given a new image, especially in The Bridges at Toko-ri. A scene where an American couple and their two daughters encounter a Japanese couple and their two daughters in the baths was clearly designed to show American audiences that the Japanese were no different from them. 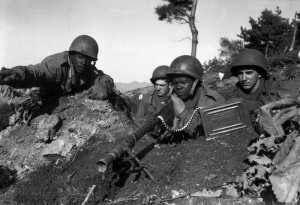 The Korean War started only two years after President Harry Truman had desegregated the American military, so many of the movies have black soldiers mixed in with white soldiers, and they were usually portrayed by James Edwards, who was in five Korean War movies: The Steel Helmet, Battle Hymm, Men in War, Pork Chop Hill (1959) and The Manchurian Candidate (1962). 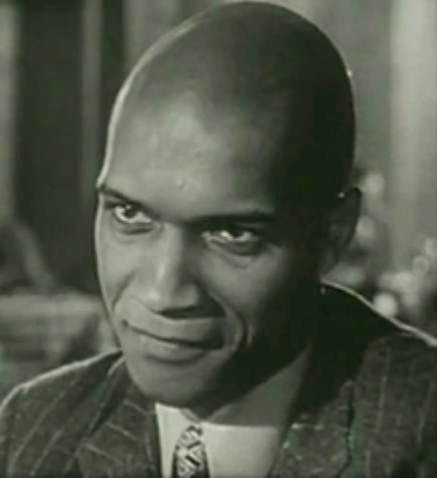 Edwards’ dominance of the Korean War genre ended when Sidney Poitier made All the Young Men, but Edwards deserves to be better-known. Pre-dating Poitier, he was the first African-American actor to routinely play characters who were treated as equals to whites, and the color of his skin was usually not even mentioned. Unfortunately, he died of a heart attack in 1970, which is why he is unfamiliar to modern audiences. Hollywood lost interest in the Korean War in the 1960s. Even during the New Hollywood period, when directors were breaking social boundaries, the Korean War was largely ignored. 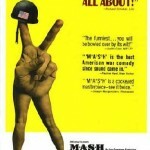 Robert Altman made MASH (1970) but deliberately avoided any actual reference to the war, hoping to use the movie to criticize American involvement in the Vietnam War. Admittedly, the movie did spawn the long-running TV show. 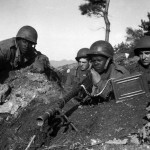 Called the Forgotten War by the soldiers who fought it, the Korean War shares similarities with the Vietnam War, since neither war ended in victory for the United States. Coming a handful of years after WWII, when the United States had shaped a new world order, the lack of victory was especially galling. Unlike the Vietnam War, which was re-examined in the late 1970s and 1980s, no one ever made an epic like Platoon (1986), Apocalypse Now (1979) or Full Metal Jacket (1987). The closest to an epic is Inchon (1981), which was embarrassing and a financial disaster. 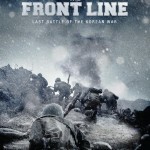 While the Korean War has remained the Forgotten War in the West, the war has been re-examined by South Korean filmmakers, who have produced several excellent films. For those who are interested, here is a list of nine movies on the Korean War worth watching. Thanks, I am glad that you enjoyed the article. The research was interesting, and I found a lot of movies I had never heard of, unfortunately, usually for a good reason. We disagree a bit on the top Korean War movies. 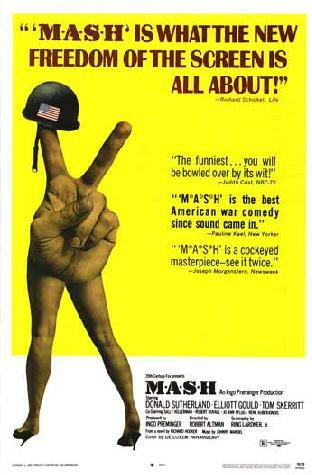 I am not as big a fan of Tae Guk Gi, and I loathed MASH, but the Steel Helmet was an eye-opener. I actually went back and changed its rating to four stars after your comments about it.